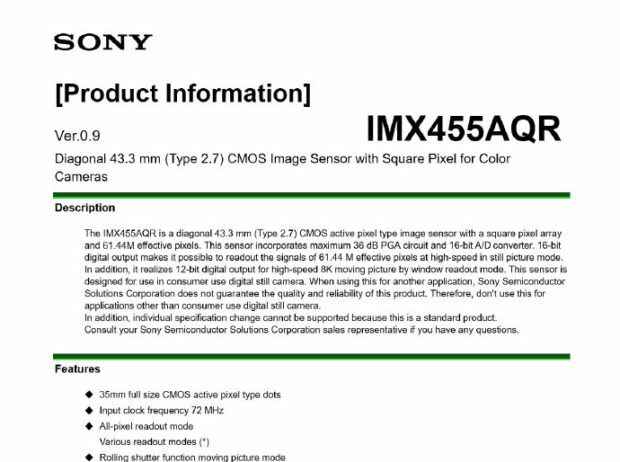 A new Sony full frame CMOS sensor has leaked online, this new sensor is IMX455AQR, featured with 60MP, 8K Video, native ISO at 64. This sensor is the down verison of IMX551. 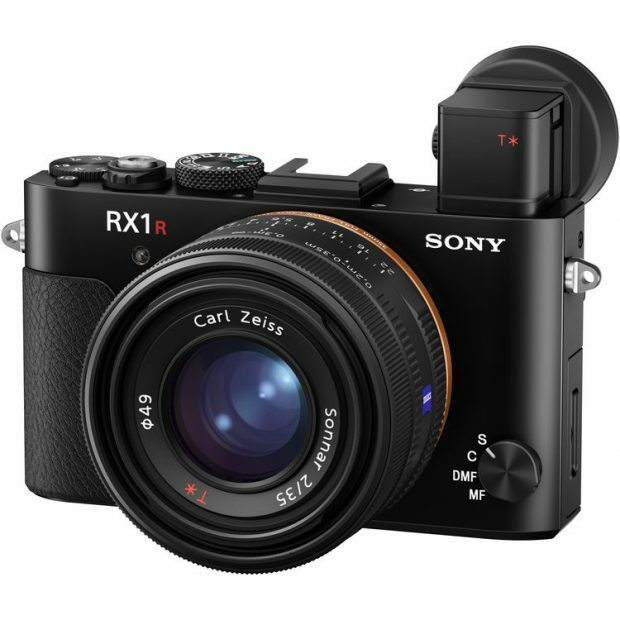 According to our source, this IMX455AQR sensor could be on market in early 2019, and Nikon D6/Z8 could use this sensor.